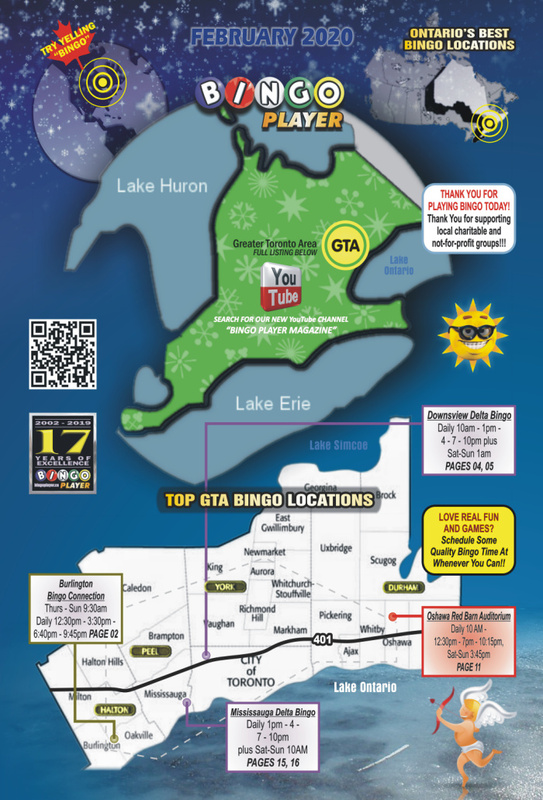 Wondering where to play Bingo in Toronto and the GTA (Greater Toronto Area)? Below is a map that shows some of the best places to play. INDIVIDUAL BINGO HALL & GAMING CENTRE LINKS BELOW THE MAP IMAGE. 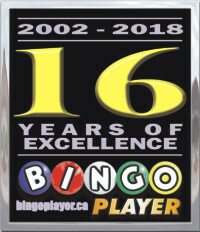 Bingo Player Magazine endeavors to present accurate and current information for participating Ontario Bingo Halls, E-Bingo Gaming Centres in Toronto, the Greater Toronto Area (GTA) and throughout the province. However, all information or assertions may be subject to change. Official information, rules and program details are available on site, in advertising Bingo and Gaming Centres.